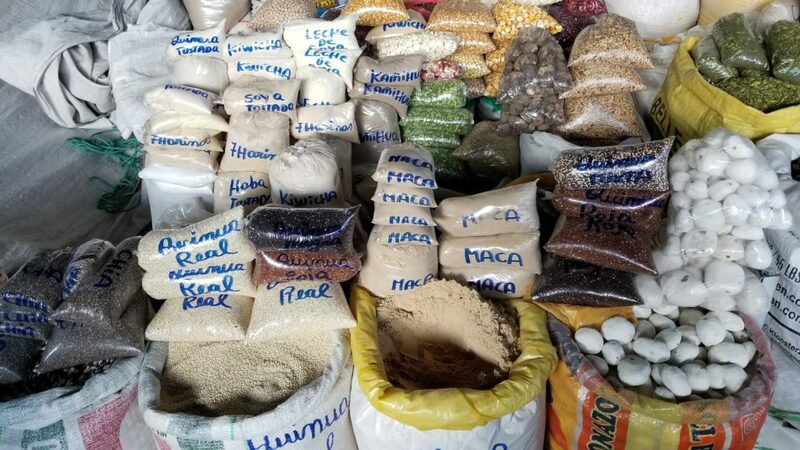 Nutrition and Natural Medicine: Sacred Valley of the Incas, Peru! Customized dates are possible for groups. Contact us to discuss. 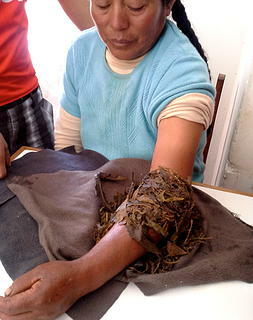 Herbal Medicine in the Andes! 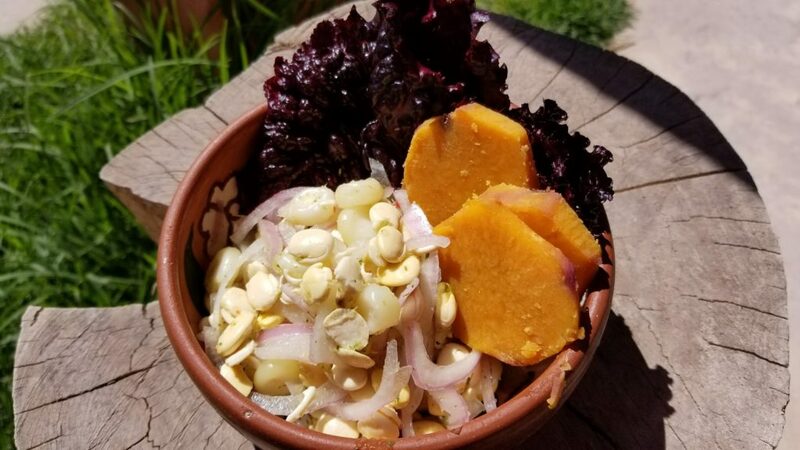 Learn about Holistic Nutrition and Alternative Medicine in the Sacred Valley of the Incas, Peru! 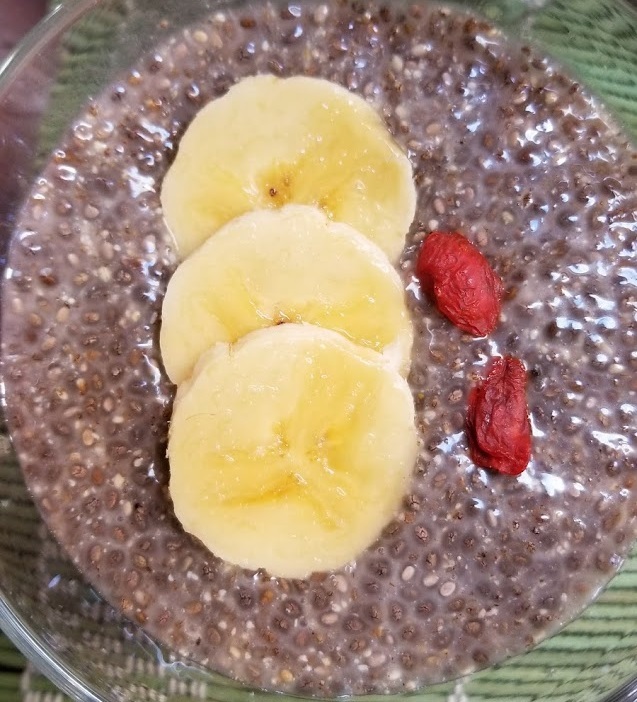 This program was designed for those interested in gaining a better understanding about food as medicine, plant-based medicine, alternative medicine and nutrition. We will learn from a variety of experts. For example: herbalists, an Andean medicine practitioner, a vegan chef, a nutritionist, Andean guides, and aromatherapists. We take a very hands-on approach to learning through workshops, cooking classes, hikes, and patient treatments. 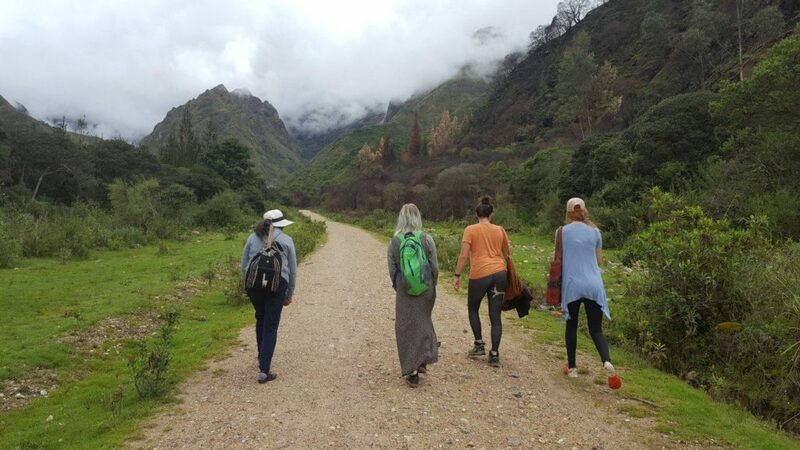 Exploring the Sacred Valley of the Incas! Must hold a passport valid for at least 6 months beyond your stay abroad. 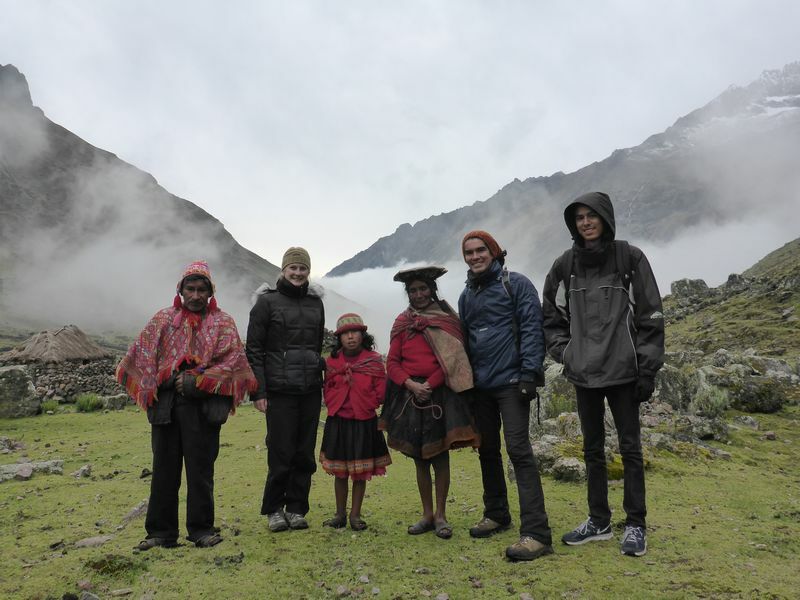 Note: US Citizens do not require a visa for Peru, as you will be traveling as a tourist. If you are a citizen of another country you must check entry requirements for your country. This guide may be used as reference. 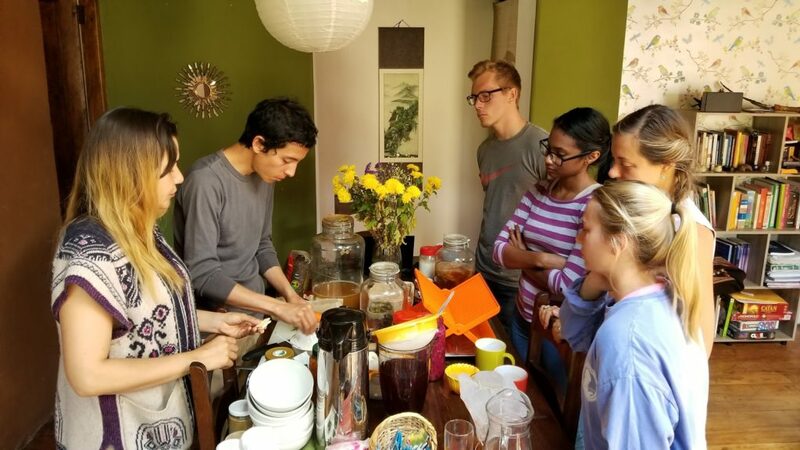 Workshops (Peruvian Super foods, Herbology, Medicinal Plants, Vegan Cooking, Cleansing)* Note: Workshops topics could change though it is unlikely. Accommodation: Housing (shared room & bathroom) Private room available upon request for an additional fee. 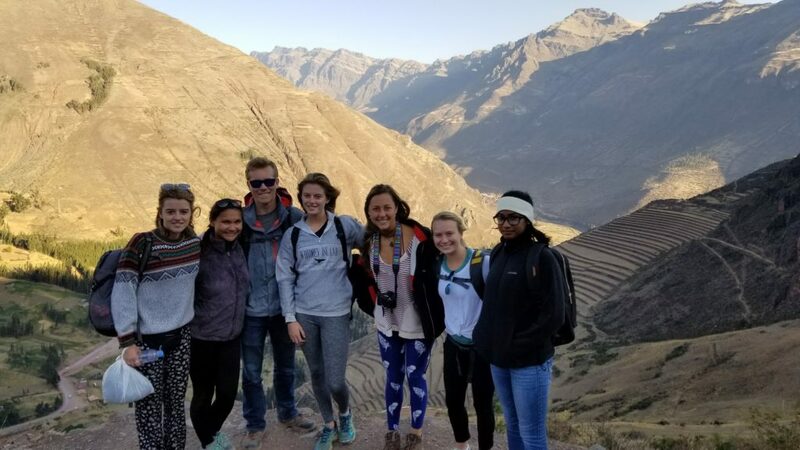 Optional add-on trips to Machu Picchu, Arequipa, Colca Canyon, Nazca Lines, Puerto Maldonado, Lima, Puno, Lake Titicaca, & Bolivia available upon request. By the application deadline listed above, complete the application process as described here. 1) Upon receipt of the acceptance email, the signed terms and conditions document is due within 7 days of acceptance. Then, the Program Fee deposit of $500 is due. Make your deposit as soon as possible to secure your placement, as space is limited. Note: This deposit is not an extra fee, it will be deducted from your total Program Fee. This deposit is not refundable except under extreme circumstances. 2) 2 months before the program starts, pay program fee balance. Payment plans are available upon request.